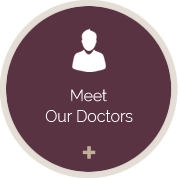 We're here to partner with you on your journey to better health. Creating a healthy lifestyle is about making choices every day toward improving health and wellness. of your health story. Call today! 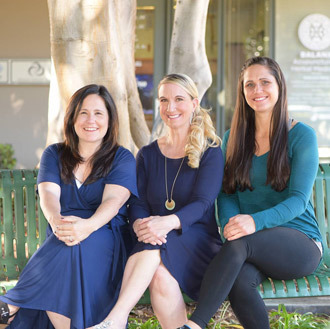 Newport Beach chiropractors Dr. Jennifer Angell and Dr. Amber Werner provide passionate care to each individual seeking help with improving their health. Angell Chiropractic & Wellness Center will work tirelessly to find the cause of your health problems and collaborate with you to create a customized health plan that fits your health goals. We truly strive for each patient to experience positive life changes from their care with us. Our comprehensive consultation and examination process ensures we will know how to meet your specific, unique needs. Dr. Angell is highly skilled in giving chiropractic adjustments. She has a variety of techniques that will be tailored to your needs. We will work to restore movement, remove restrictions and break up scar tissue to make the desired changes in your body. We are certified to give chiropractic care to children through the International Chiropractic Pediatric Association. 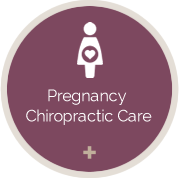 Our doctors are also specialized in caring for expectant mothers, both with pregnancy chiropractic care and by coaching them as a certified birth doula from conception until delivery. 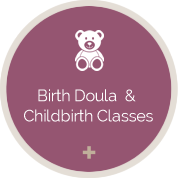 Dr. Angell teaches The Bradley Method(R) childbirth classes and breastfeeding classes, advocates for a woman’s right to birth choices and strives for the highest level of health and wellness for mothers and babies. Are you looking for a health care practitioner who gets you results? Call today to schedule your time.